As HootSuite’s Ambassador of Happiness, sometimes I need a caffeinated beverage. So because I craved coffee, I stepped out of the office. Immediately, I noticed two men examining a pile of tupperware. One man was sporting a beard, the other a toque. Who are Douglas Coupland and William Gibson? In 1995, Douglas Coupland foresaw social media. His book Microserfs was written in blog format before blogs existed. One feature of this book — a mass of jumbled words mapped by font size — can now be retroactively recognized as tag clouds. JPod, a later book of Coupland’s, describes the highly connected social activity of tech geeks’ daily lives. For millions of people, the Internet is now how they connect with friends and family. No less influential is William Gibson. Ever heard of “cyberspace“? Gibson coined the word. 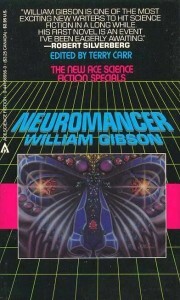 In 1984, his book Neuromancer described an intricate world where people were able to instantly communicate over a computer network. 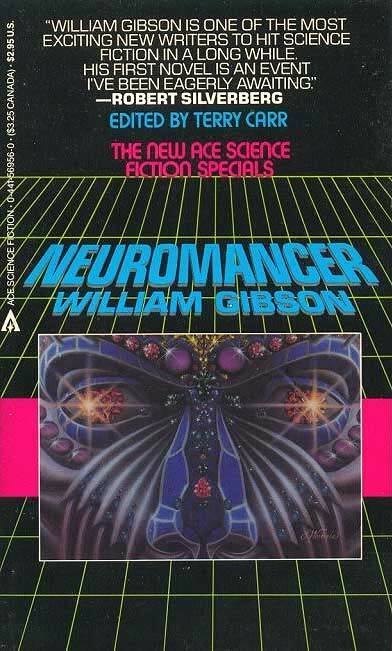 During a time when few people owned a modem, most of what William Gibson wrote was science fiction. Today, much of it is science fact. “Quick! Get them both a t-shirt!” Dave Olson suggested. 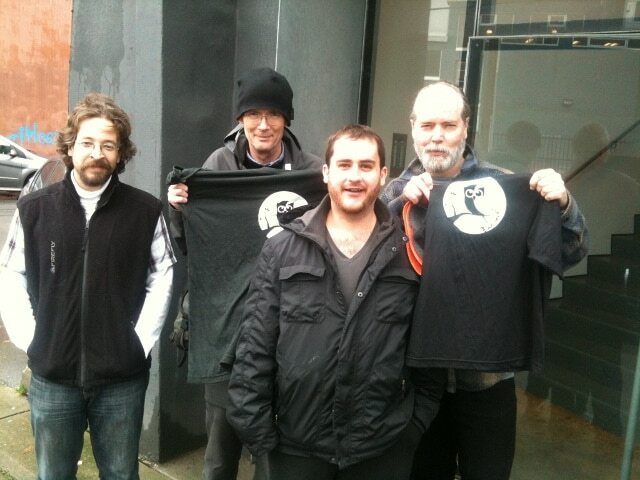 In a moment flat, we ran out of the office and gave them two beautiful HootSuite t-shirts. With both of them holding a token of our appreciation, Greg (HootSuite’s BizDev Manager) snapped a picture with Gavin (HootSuite’s Systems Administrator) and myself. So why were Douglas Coupland and William Gibson hanging out with each other? As it turns out, they were on their way to recording a CBC Radio special. This special will be broadcast on January 8, so stay tuned for details. Both men are active on Twitter, so be sure to follow @DougCoupland and @GreatDismal. Earlier this year, Gibson told Wired Magazine, “I’m a natural born Twitter machine.” As for Coupland’s Twitter musings, “Prepare for an onslaught of cleverness and wonder”. (And just in case you’re wondering about the tupperware, we still don’t know the story behind it).